This green cosmopolitan city with astonishing architecture and a focus on high-quality services is a fantastic place for cultural, active and health tourism. 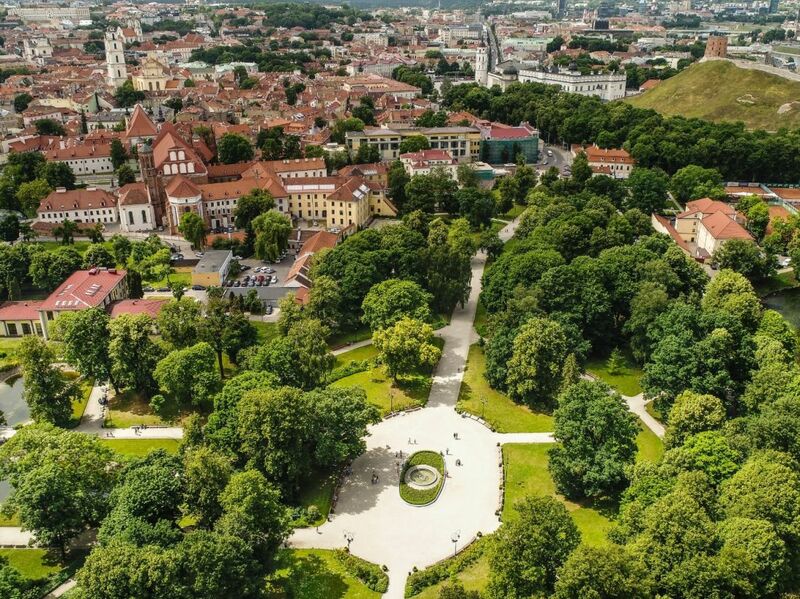 Vilnius visitors enjoy unique and individual-orientated SPA centres’ services including dental services, massages, personalized beauty treatments, aromatherapy, rituals and other. 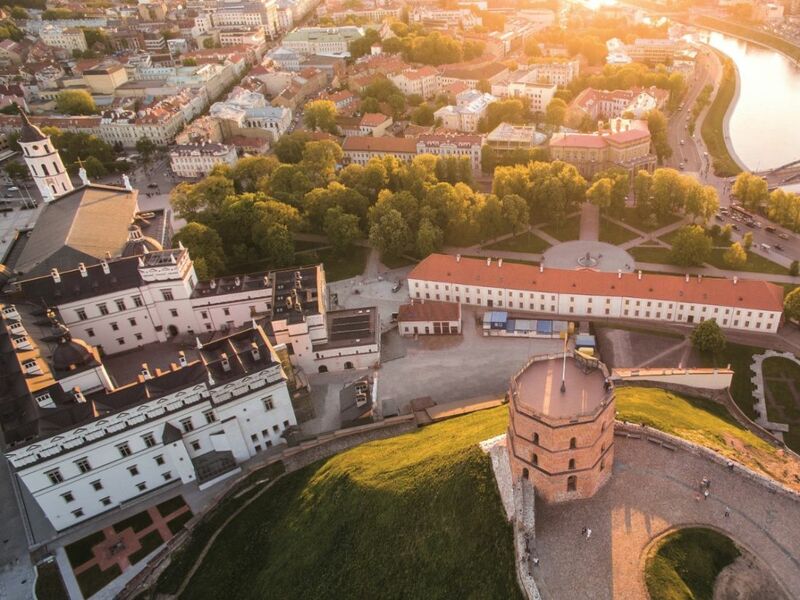 Everything in Vilnius is within walking distance so it is easy to find closest SPA centre or SPA Hotel just minutes from most popular city attractions.